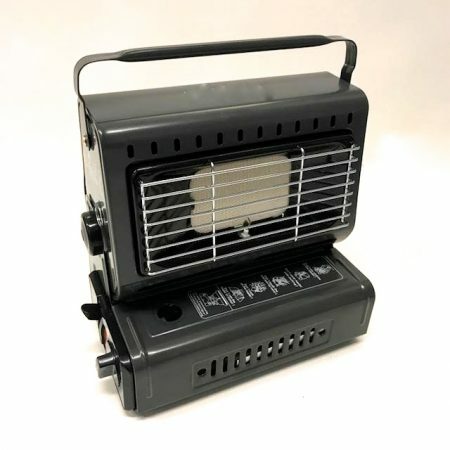 SKU: ARB-2500-SOLO. 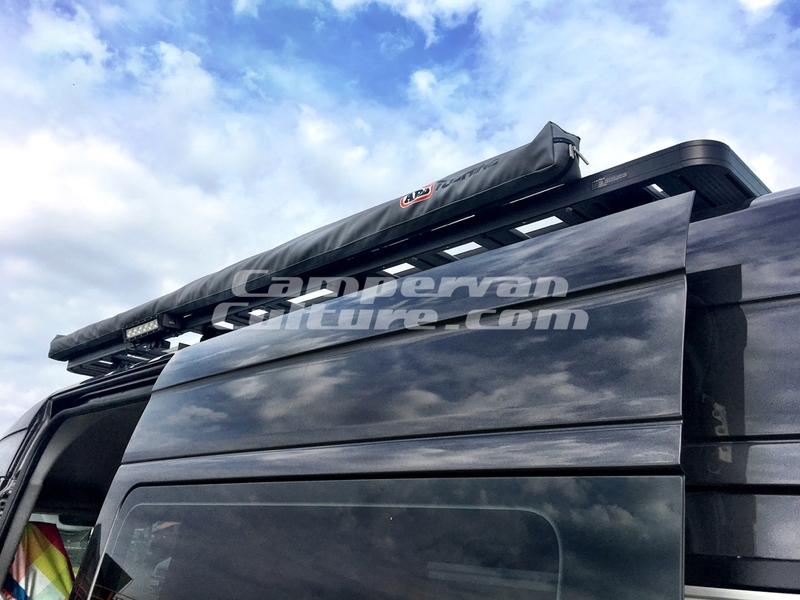 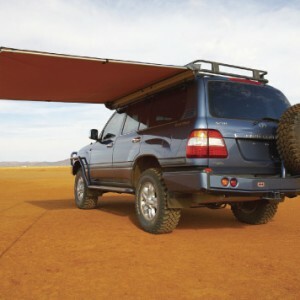 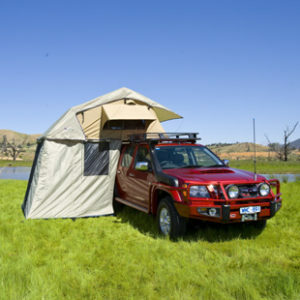 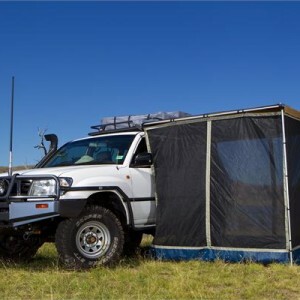 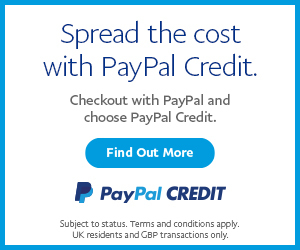 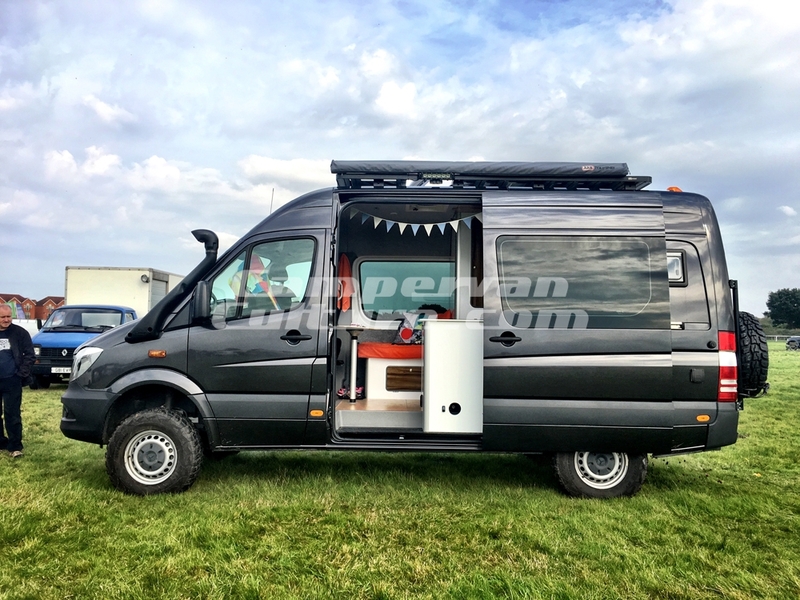 Categories: ARB, Awnings, Awnings, Tents & Shelters, Latest Products, Mercedes Sprinter & VW Crafter Expedition Roof Rack & Accessories, Mercedes Sprinter Exterior Upgrades, VW LT Parts, VW T5 & T6 Parts. 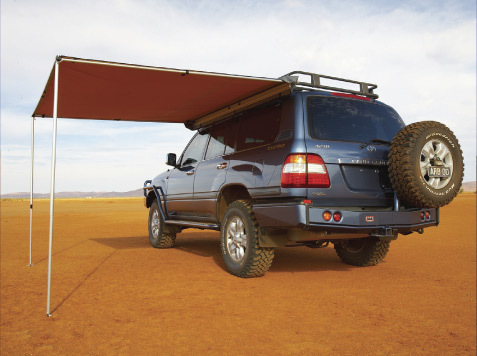 Tags: 2500 x 2500, ARB, awning. 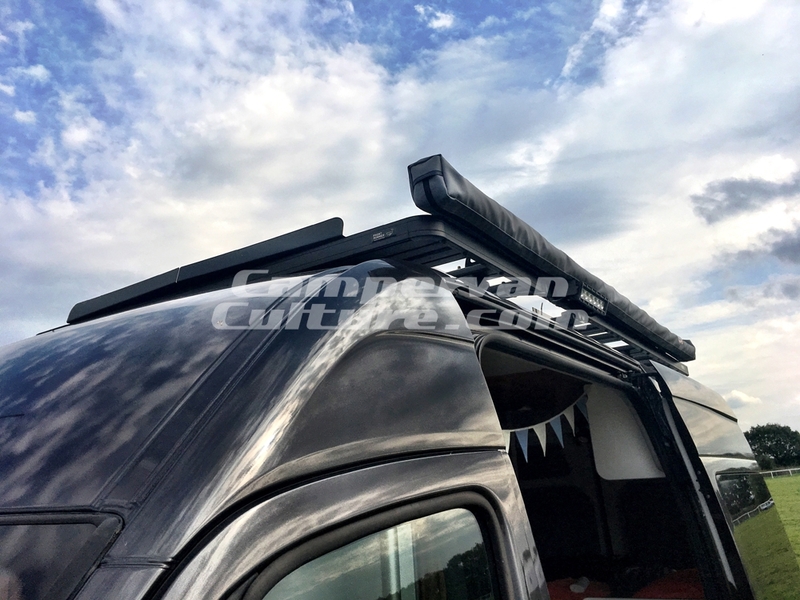 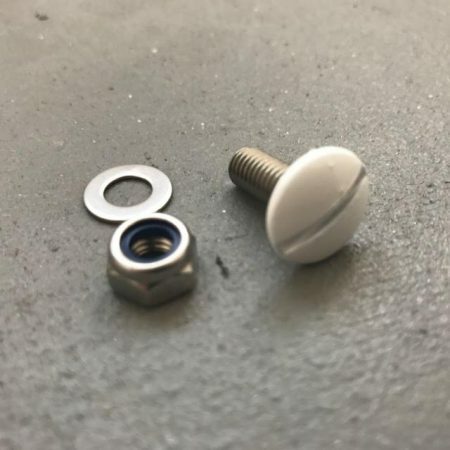 For use with standard roof rack bars the ARB roof bar brackets must be bought separately here or if fitting to a Frontrunner roof rack this kit must be purchased as an add on to the order or this option if applicable.